FORT KNOX, Ky. – About 140,000 departing soldiers received Army transition services in the past year, but many of them may have unrealistic expectations of what they can earn in the civilian sector, according to Walter Herd, director of the Soldier for Life-Transition Assistance Program. "This year we are looking at 120,000 going through, and that is a mix of active and reserve soldiers," said Herd of the program that used to be called ACAP, for the Army Career and Alumni Program. "More soldiers are getting more transition assistance, with well over 80 percent of the transitioning active-duty force meeting the career readiness standards for separation, which is a really positive development." However, many of the departing soldiers are telling transition officials that their commanders and leaders are not giving them enough time to receive TAP services, and they are being rushed through the program just before they separate. "We have consistently found that the soldiers who receive [TAP services] early, and spread them out, are much more successful than those who wait and have it crammed into a five-day session," he said. Soldiers profit most from TAP when they enroll in the program at least 12 months in advance of their separation, Herd said. "When soldiers can't begin their separation preparations early, for whatever reasons, we have a compressed five-day course they can take, but that really is for emergency situations." The Army has conducted some analytics on the separation process over the past year, and one of the findings is that junior enlisted soldiers have an unrealistic expectation of what they can earn in the civilian sector once they leave service. "We surveyed thousands of soldiers up and down the rank structure, and asked them to tell us what salary they received in the Army, and what they expect to get when they transition," Herd said. "We found that the junior enlisted, the privates through sergeants E-5, were disproportionately high in their expectations, while senior NCOs and officers were far more realistic, and expected to receive salaries that are similar to what they earn in the Army." Younger soldiers often estimated their private-sector salaries could double or even triple what they pulled down in the Army, said Herd, a retired Special Forces colonel. "What we've also found is that because of these high expectations, the junior enlisted are far more likely to be unemployed than their more senior counterparts," he said. "That kind of makes sense when you look at their expectations: If a person thinks he or she is going to make three times their Army salary, then they are more likely to turn down jobs that don't meet that expectation." As a result of those findings, Herd said, "we are trying to educate the force on what a realistic salary is given education, experience, background and location," Herd said. The Army's assessment also found that about 60 percent of young soldiers plan to return to their hometown or region when they leave the Army. Soldiers should start planning their transition from service a year in advance, experts say. "This means the vast majority of our transitioning soldiers have a pretty good idea where they are going to go when they transition, which allows them to better prepare for that transition and make connections," Herd said. "Soldiers should stay in contact with their high school friends, neighbors, coaches and teachers because they are going to need them when they leave the Army." Herd said these type of networking connections are important, because they lead to high success rates in the civilian job market. One TAP initiative that is growing in popularity and size is the Career Skills Program, which provides soldiers with opportunities for apprenticeship, internship, credentialing, on-the-job training and job shadowing while they are still in service. To date the industries represented in CSP include automotive, welding, HVAC/R (heating, ventilation, air conditioning and refrigeration), truck driving, sprinkler fitting and fire suppression, solar energy, communications, human resources, information technology, industrial applications and manufacturing. Since early this year, more than 1,000 soldiers have participated in nearly 100 training events at 12 U.S. installations in the United States. Those installations are Forts Bliss, Bragg, Campbell, Carson, Drum, Gordon, Hood, Huachuca, Joint Base Lewis-McChord, Polk, Sill and Stewart. For details, interested soldiers should contact their local Soldier for Life-TAPTransition Assistance Program center, which can be found on the program's website. Herd said soldiers are authorized, with their commander's permission, to participate in these events during their last six months in the Army. Each one of the activities has its own participation rules, but if a soldier is at an installation where one of the activities is conducted, it is possible that the soldier's full-time assignment during his final months in the Army will be attending daily training events or workshops. 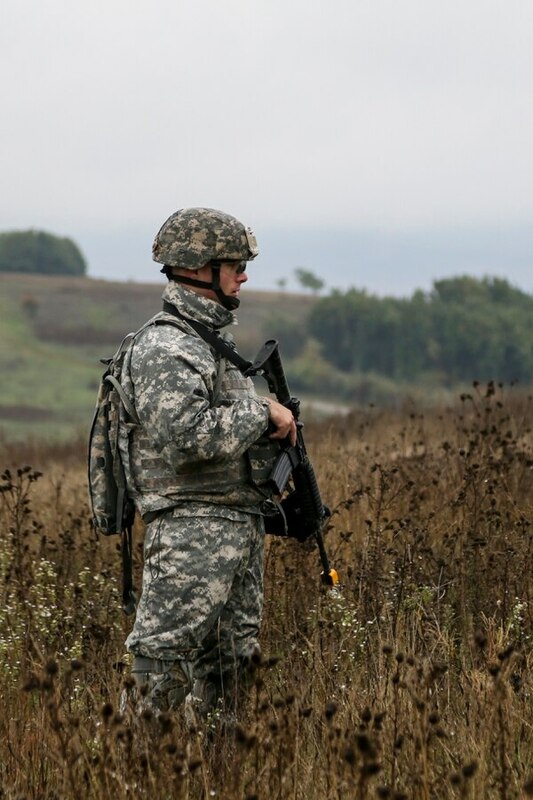 Under another initiative, the Army has modified its soldier life cycle model, whether that life cycle be for three years or 30 years, to get soldiers to start planning for transition soon after they enter service. "There are separate phases to the soldier life cycle, with the initial phase being the first year in uniform, which typically involves basic training, advanced individual training, and the first unit of assignment," Herd said. "One of the things they should be doing at this time is developing a budget, that they can use throughout their career, and ultimately for transition." At this time soldiers also should start formulating their individual development plans which ultimately will graduate into their transition and lifelong goals and objectives, he said. Next comes the service phase, which could be just a couple of years, or for a career soldier, 20 to 25 years. This is when soldiers should be building their resume and financial plans, and continue with their individual development and education. "We also recommend that at about the 10-year point, career soldiers write their own personal resume," Heard said. "This not only will help them in counseling their younger soldiers on writing a resume, but get them thinking about what they want to do in their post-military life. We want soldiers to do this early in their career, not when they hit 19½ years of service," he said. The TAP is made up comprised of about 700 counselors and staff at 75 locations worldwide. All Army counselors hold graduate degrees in counseling-related disciplines. 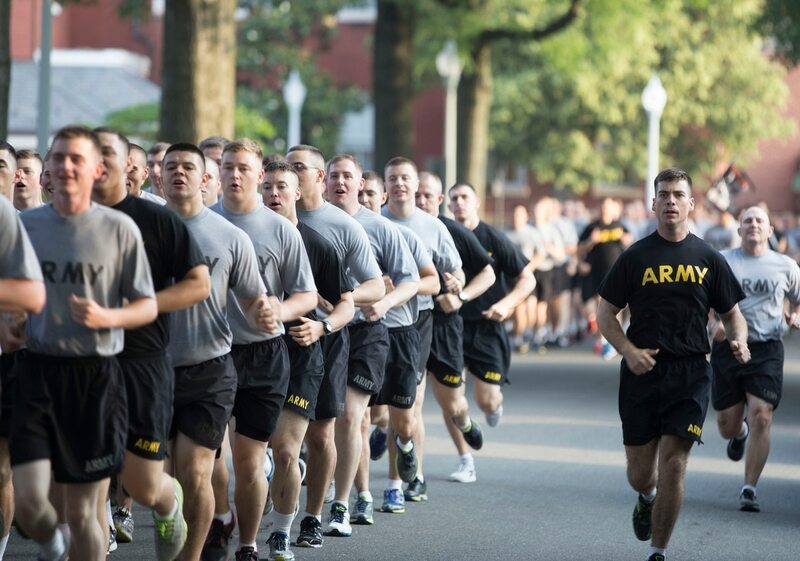 About 10,000 soldiers graduate from the program every month. The network of TAP centers is complemented by a Fort Knox-based virtual counseling center that here at Fort Knox. The center provides counseling services 24/7 and is used by about 2,000 soldiers each month, Herd said. Soldiers can use the center for all TAP courses or for select components, with the remainder being provided by installation TAP centers.